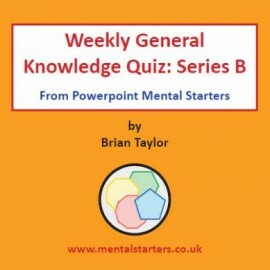 40 more powerpoint quizzes - Something EVERY school will want. 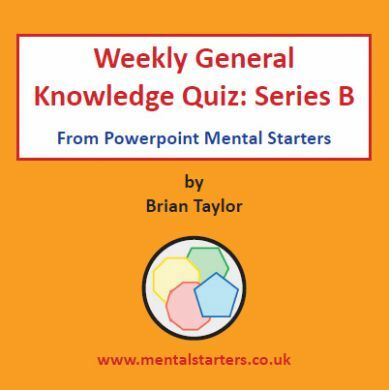 If you have our first quiz, then this is an additional set of 40 quizzes for use the next year. Transport, World Landmarks, Food & Drink, Logos, Mixed Bag.